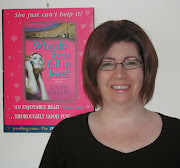 Why Do Fools Fall in Love wasn't the first book I wrote, that was A Girl's Best Friend. Nor was it the first one to be published, that was Smoke Gets in Your Eyes, but it's the one which has sold the most copies - something over 40,000. Sometimes I try to work out why it has been so popular - but that's probably the Virgo in me, I'm always trying to analyse things! I had great fun writing the story! At the time I was unpublished and, as an unpublished writer, you have the luxury of being able to write whatever you like without worrying about sales or marketing or hooking into the Next Big Thing. 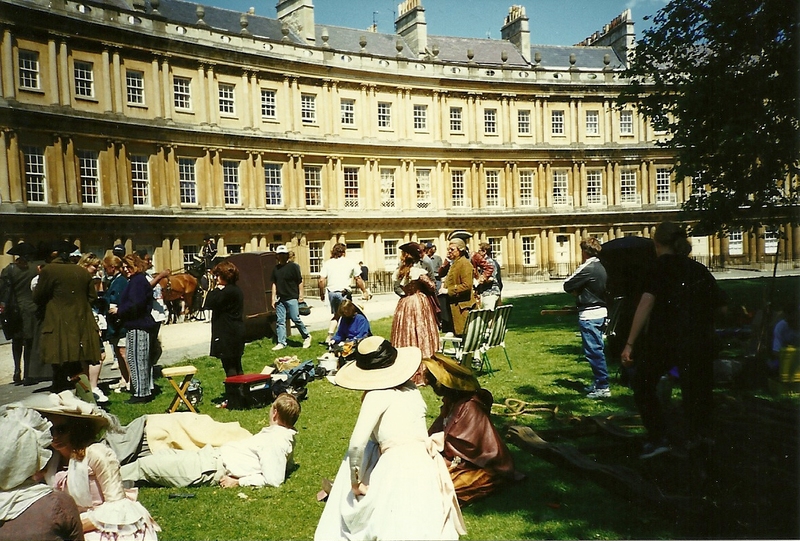 I was living in Bath and, at the time, it seemed there was a never-ending stream of production companies filming costume dramas. This was the tail end of the 90s and you couldn't even switch on the TV without seeing another Jane Austen adaptation. 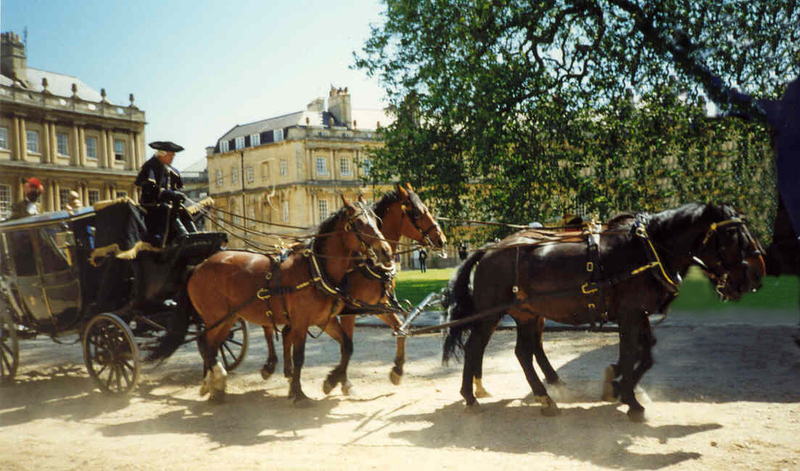 So when my agent at the time asked me to come up with a book idea over a weekend, I decided I would write a romantic comedy set in Bath about the making of a movie. 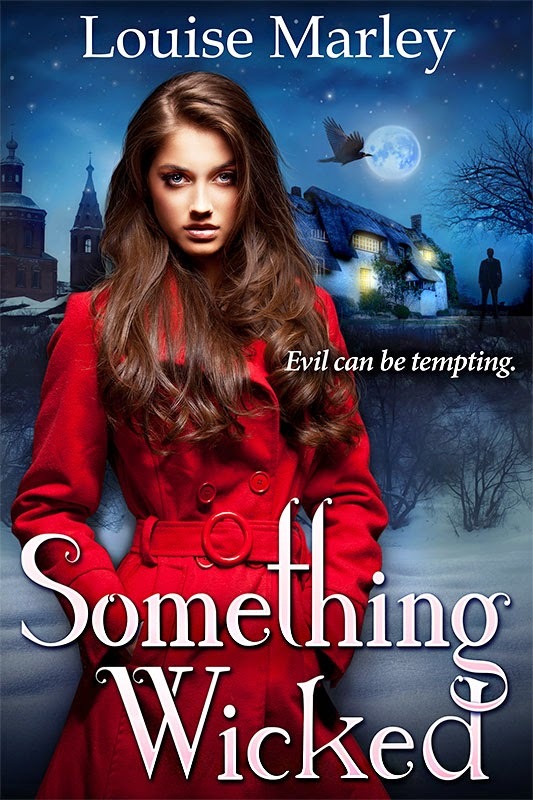 Being me, I had to have a subplot about a stalker and, also being me, I decided the idea of the female movie star and the hunky male bodyguard was way too predictable and boring. So I switched the sexes around. 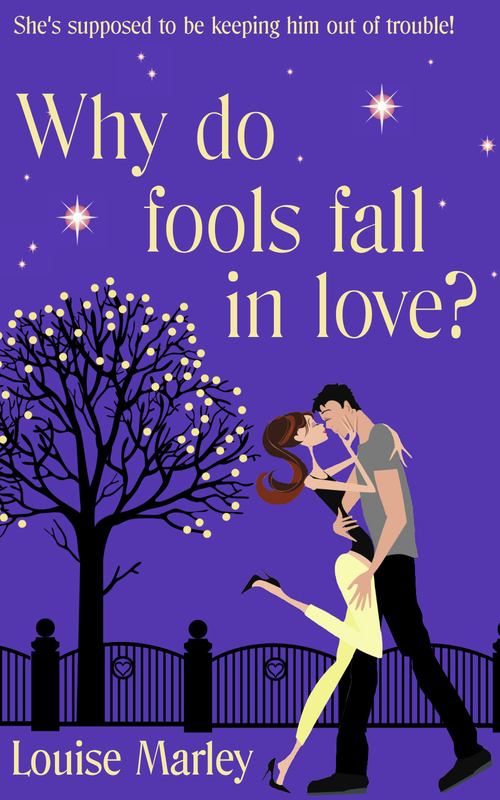 In Why Do Fools Fall in Love, it's the heroine who is the bodyguard. Even now I can remember wandering around Bath with a camera and notebook, taking photos and writing down all my ideas. I was even able to watch the filming of A Respectable Trade - a BBC adaptation of the Philippa Gregory bestseller. Of course as every writer knows, getting the book published was a different matter! 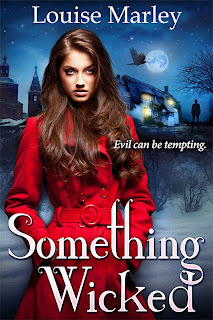 There were times when the title came back to haunt me: Why do fools write books! But in the end only two publishers turned it down before it was picked up. I still have a soft spot for this book; It's the only one I've ever considered writing a sequel to! So I hope you enjoy reading it as much as I enjoyed writing it! One of the best things about research trips is that there is very often a coffee shop involved somewhere. Writers need coffee; it's a proven fact. Even better, when the research trip actually involves going to a coffee shop or, in this case, the Tu Hwnt i'r Bont Tea Room in Llanrwst. Take a look at the photograph below. Do you recognise the view? It's one of the most famous in Wales. This photo was taken last week (January) but if you were to see Tu Hwnt i'r Bont in the summer, the house would be covered - and I mean covered - in lush green Virginia creeper. In the autumn it looks even more fabulous, because the creeper turns a beautiful scarlet. As soon as I saw Tu Hwnt i’r Bont I knew I'd have to write a story about it and eventually I used it as the location for Kat's coffee shop and bookstore in Something Wicked. In my story the cottage is surrounded by woodland, and the bridge and river are much further away (and quite different in appearance). If you do get a chance to visit Tu Hwnt i’r Bont, you will recognise at once that the interior is not remotely like the one described in my book. The great thing about being a writer is that you can take bits and pieces from life, rather like a magpie, and weave them into your own original story. Tu Hwnt i’r Bont (Beyond the Bridge) is a lot older than the bridge beside it. The house was originally built in 1480 before being turned into a courthouse. Over the years the house fell into disrepair before being acquired by the National Trust and leased out. It was turned into tearooms fifty years ago. Llanrwst takes its name from the 6th-century Saint Grwst the Confessor. As well as Tu Hwnt i’r Bont, there are the alms-houses and the Parish Church of St Grwst, which holds the empty stone sarcophagus of Llywelyn the Great (I've mentioned that before, here). The famous stone bridge, Y Bont Fawr (the Great Bridge), with its three huge arches, is said to have been designed by Indigo Jones, and was built in 1636 by Sir John Wynn, who lived in the nearby Gwydir Castle (also definitely worth a visit).